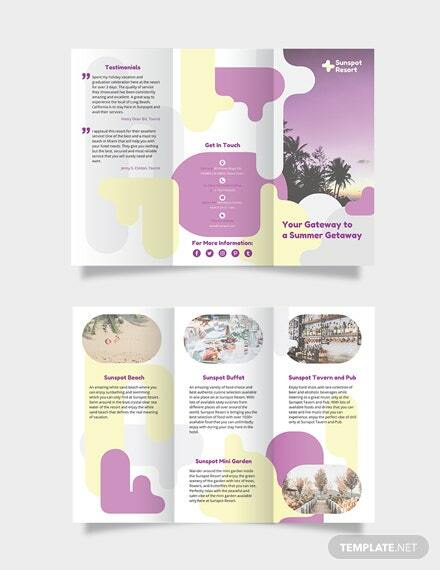 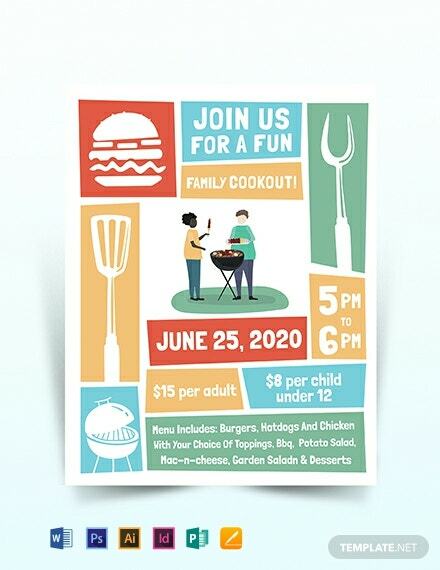 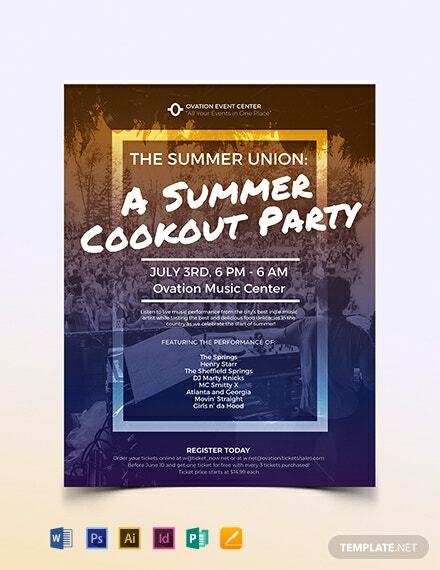 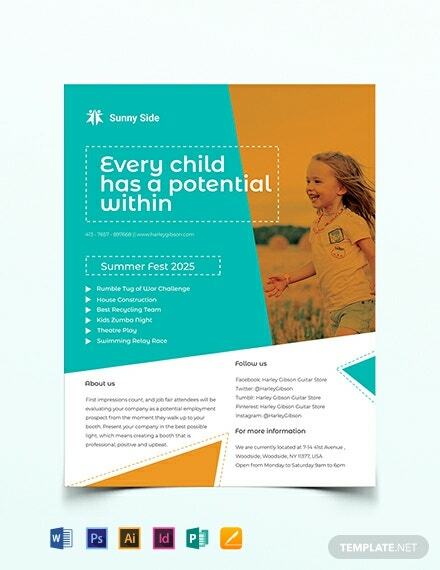 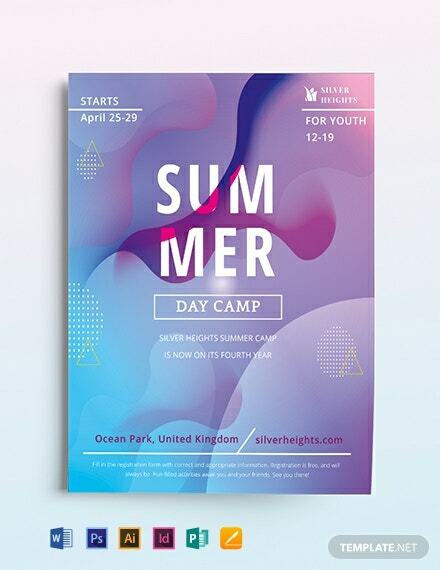 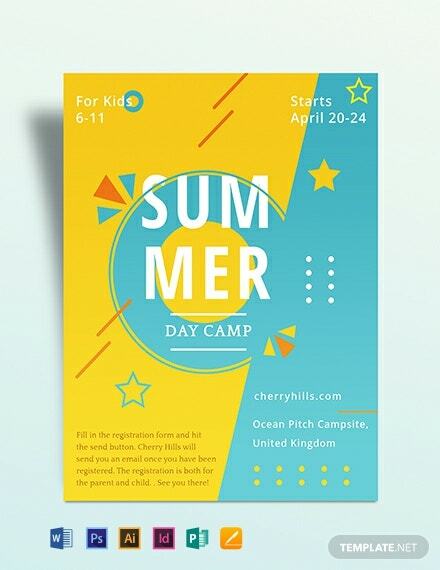 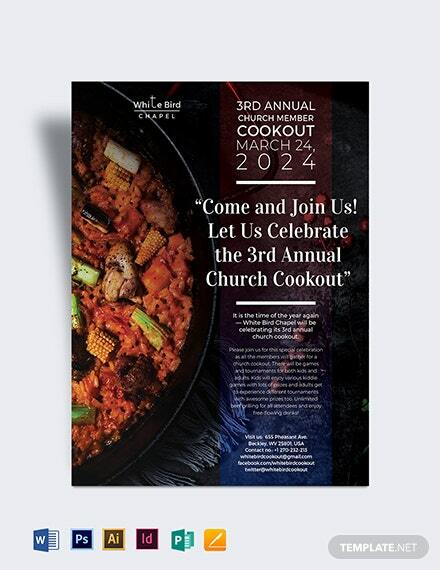 A uniquely designed Summer Cookout Flyer Template paired with remarkable content that you can use for your cookout party events marketing and promotion. 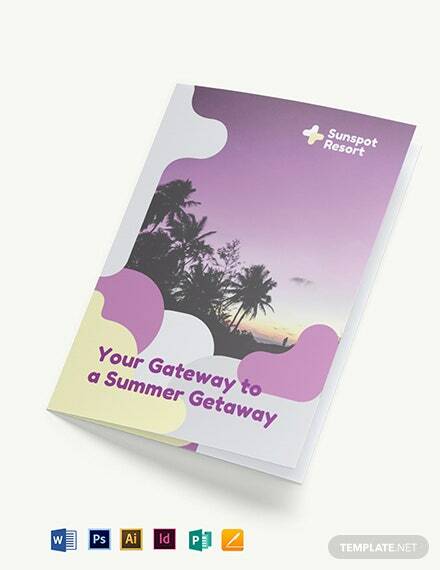 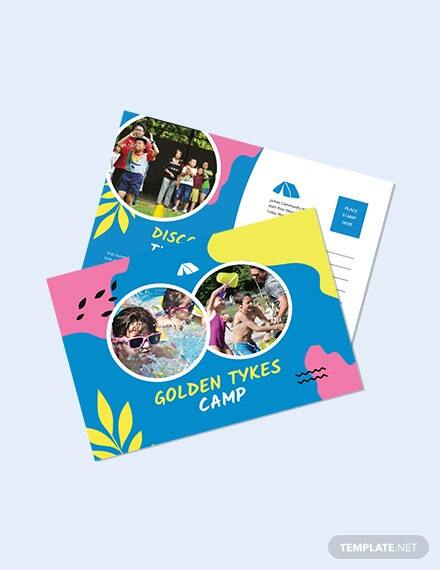 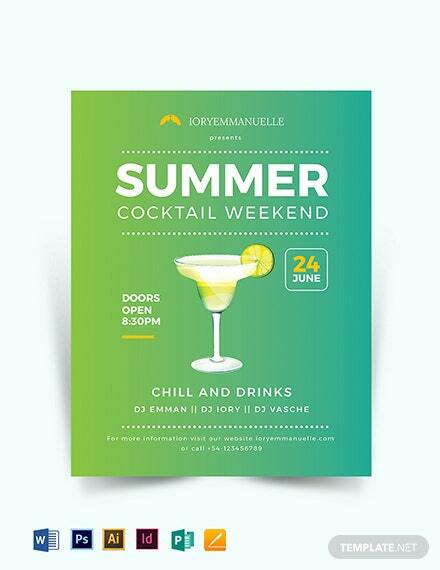 A flyer that you can easily customize and personalize +More for your own use. 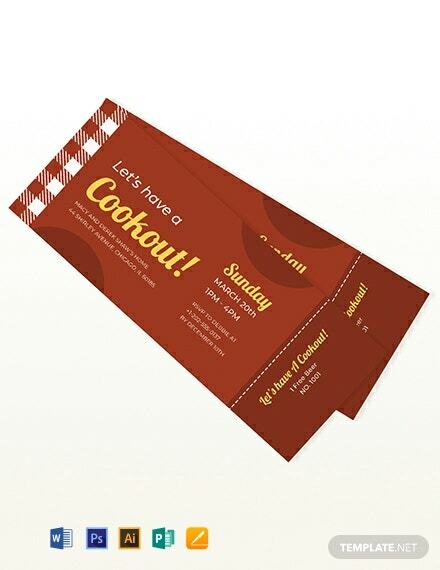 Download and enjoy a high definition and resolution quality that you can easily print.